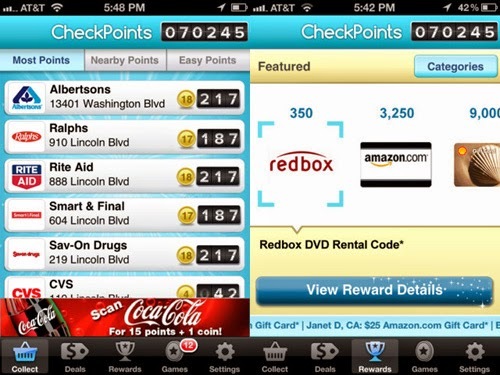 Checkpoints is a smartphone mobile app currently available for iPhone and Android users. 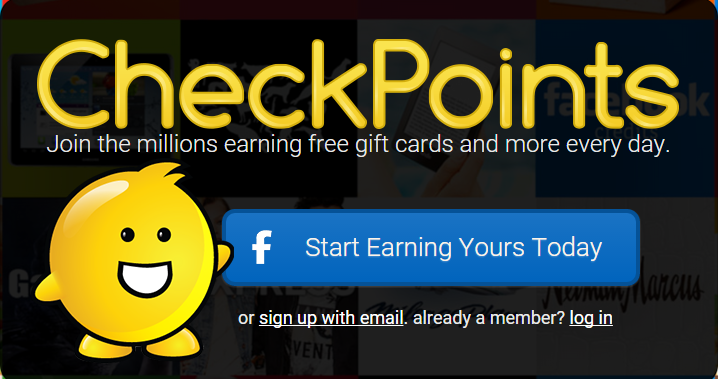 Checkpoints isn’t a normal app, you can earn points for checking products in supermarkets, for watching videos, playing games etc and you can redeem your earned points to gift cards of Amazon.com, Walmart, Shell and much more. 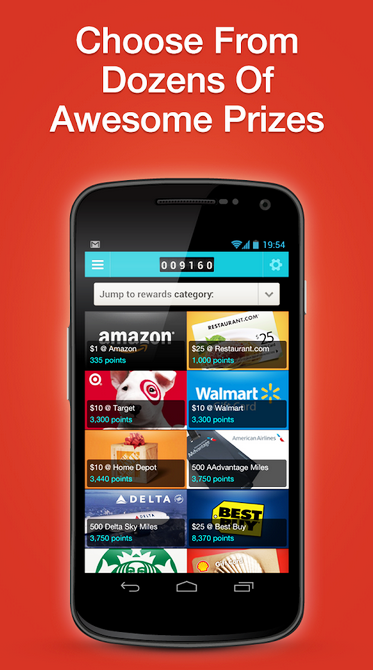 Download the app and each time when you check into nearby store you will get points. 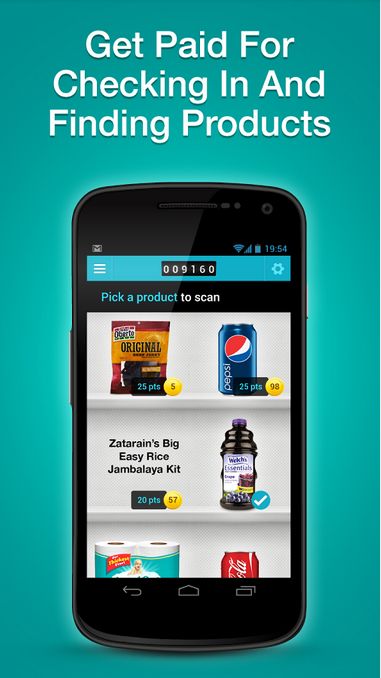 Get into your app to search for the nearby grocery store in it. 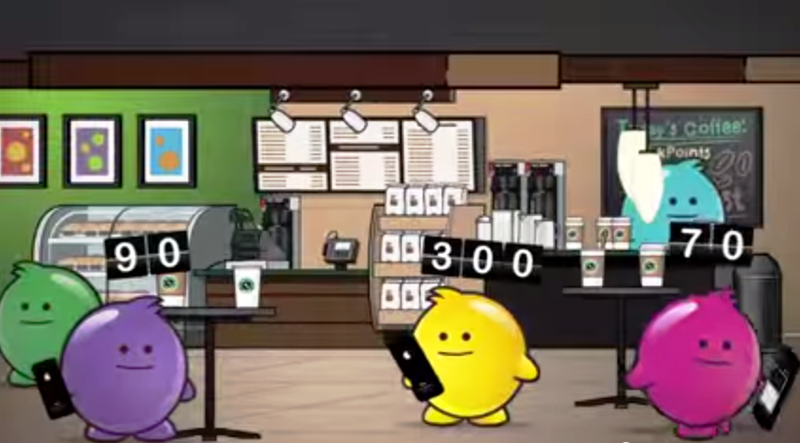 Click check in to earn points. To earn additional points, check out for products that are eligible for earning check points in the store you have checked in. 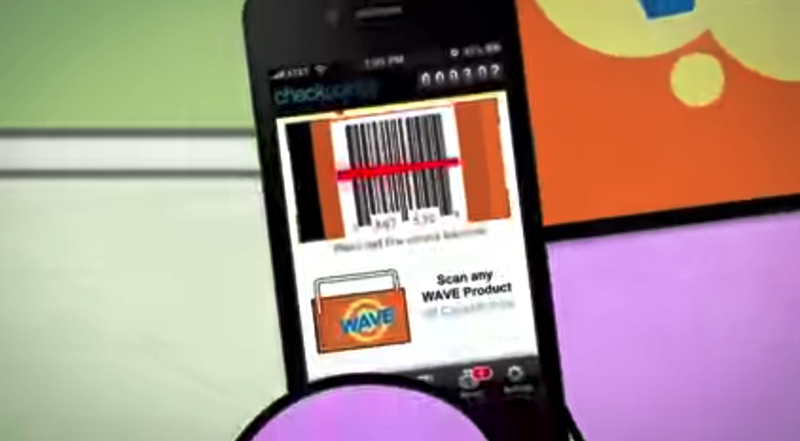 You just have to scan the bar code of the product through your mobile phone camera to earn check points. 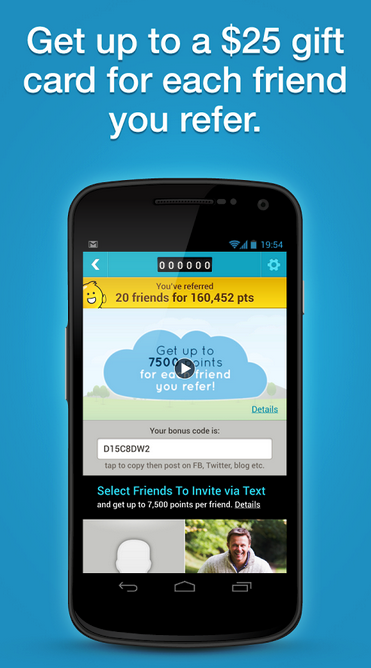 You will also rewarded for introducing your friends and sharing the tips about checkpoints in social medias. You can get up to a $25 gift card for each friend you refer. 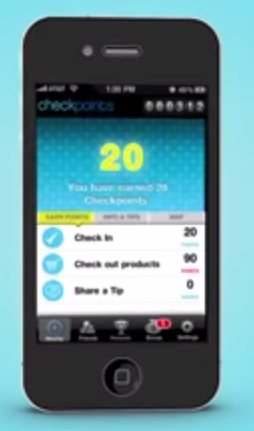 With your help your friends can also earn check points and get benefits through checkpoints. 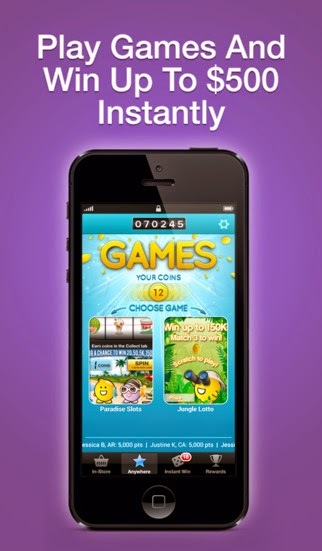 Earn checkpoints for playing games and watching videos. 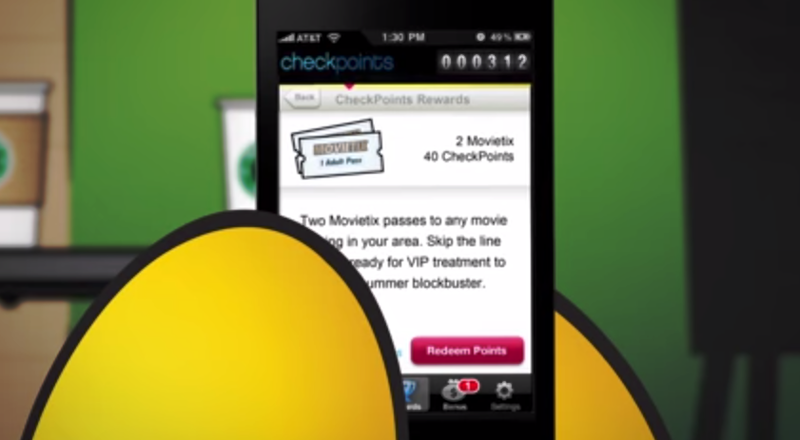 Once check points are accumulated your can redeem it in the app itself. Redeem your points to gift cards of various franchise, you can also use it for movie tickets, restaurant voucher and even for air tickets. 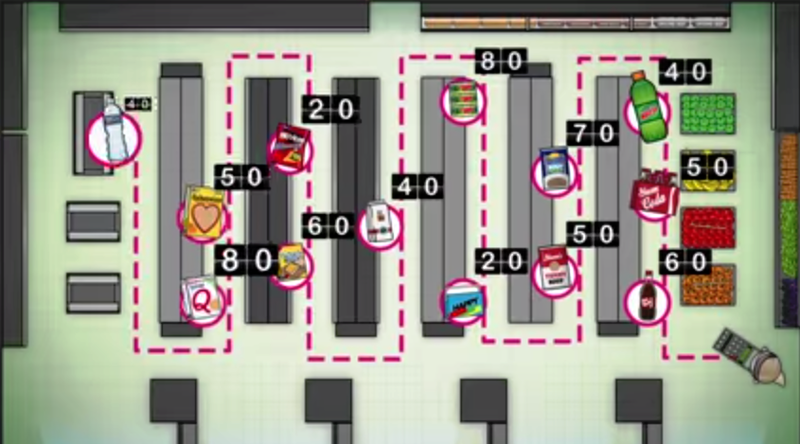 You don’t have to purchase anything to earn points. You can earn for just checking the products they recommend. This app works great in USA. This app is currently available for only Android and iPhone users. There is no checkpoints app for Windows phone users. Click here to join checkpoints.